Situated in a stunning South Devon location overlooking the sea, Beverley Holidays is where happy holiday memories are made. Recently voted one of the top family holiday parks in Britain at the British Travel Awards 2017, the multiple award-winning family run holiday park has been welcoming guests to the English Riviera’s sunny shores for 60 years and offers a wide array of accommodation from camping and touring to holiday caravans and luxury lodges with hot tubs, plus a multitude of on-site facilities. 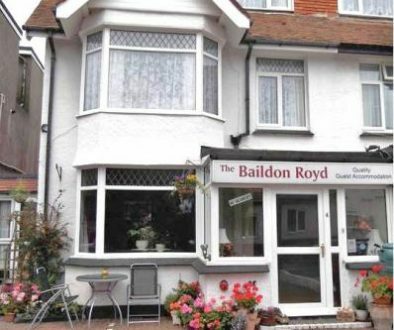 Beverley Holidays boasts an idyllic hilltop setting on the beautiful English Riviera in South Devon, enjoying wonderful sea views from its unrivalled location just moments from a Blue Flag beach. 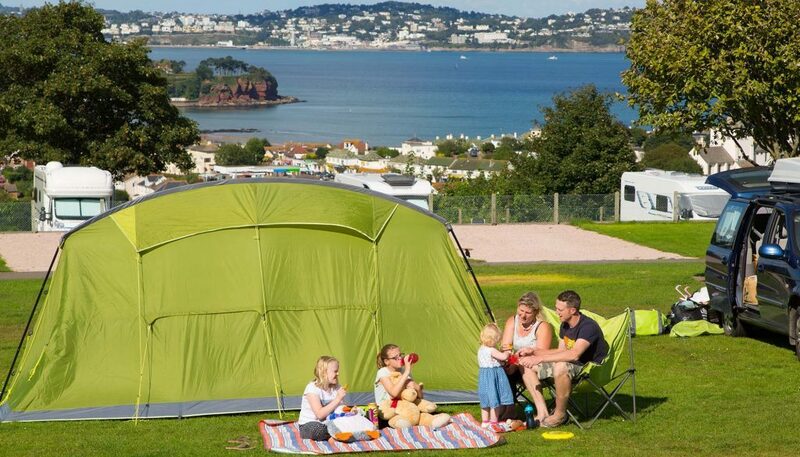 Our multiple award-winning park has plenty to keep the whole family entertained come rain or shine, with an abundance of attractions on its doorstep, and close proximity to Paignton Seafront, home to BMAD.